Can we transform a harmful pollutant into a renewable energy source? More than 90 percent of Kentucky’s power comes from coal, which when burned produces carbon dioxide as a waste product. Partnering with Duke Energy’s East Bend Station. 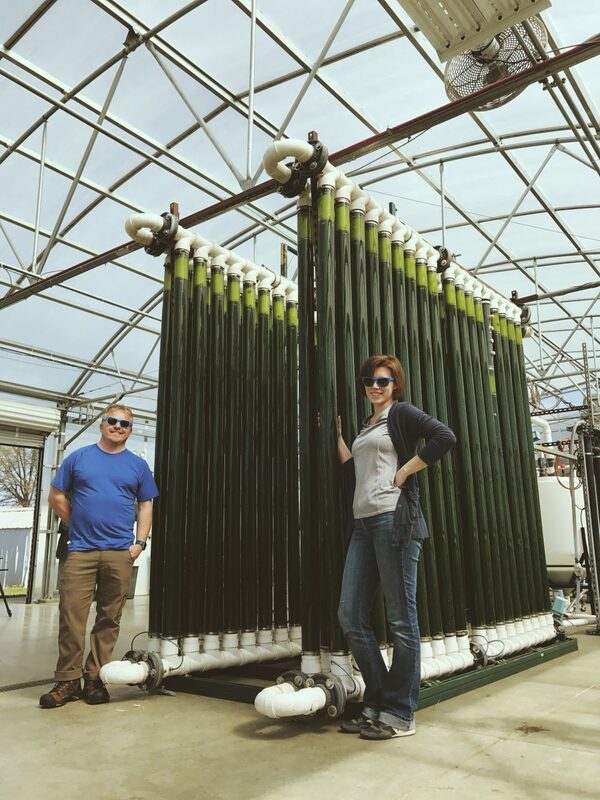 With $1.8 million in funding from the Kentucky Energy and Environment Cabinet, CAER has partnered with Duke Energy to test a pilot-scale algae system at East Bend Station in Northern Kentucky.